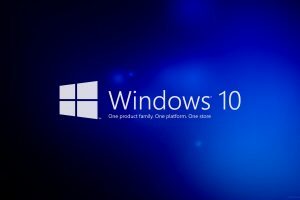 At Microsft’s Windows 10 unvieling press release conference today, Terry Myerson a hard to digest statements, which basically confirms that Windows 7, 8 and 8.1 users will receive a free upgrade to Windows 10 for the first year, this is great news and will enable Microsoft to better support one platform for longer. While it’s not a fully fledged ‘free OS upgrades for life’ like Apple does, it is a great start to getting a majority of users on a united platform, primarily Microsoft are offering this free upgrade to increase its user base, in turn this would increase demand for Windows-based applications. One of the big emphasis that Myerson delivered was their plans to distribute Windows 10 not as an operating system but as a service. Theres no doubt that a Windows upgrade is a big investment and change for some people and as a result a lot are still using Windows 7 which still remains the most popular operating system worldwide, If Microsoft can successfully get a majority of its users up-to date with the latest OS, Microsoft and developers can better support their products for their entire lifetime, Myrsen stated that this will allow developers to “target every single Windows device”. 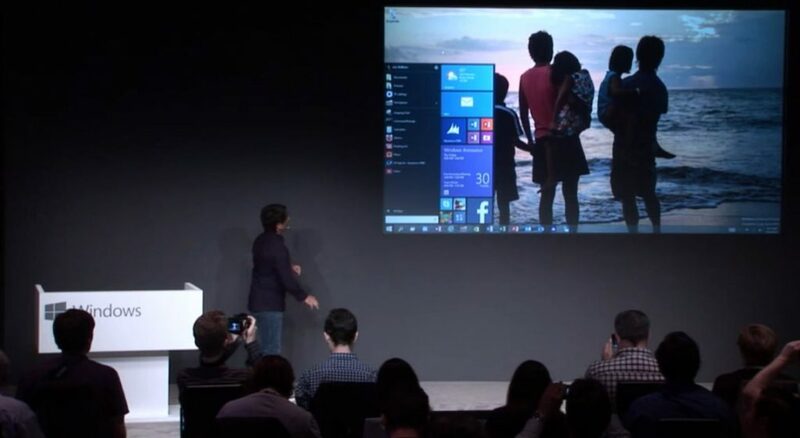 This falls perfectly into what Microsoft were trying to achieve with Windows 8, They want one operating system powering a range of devices which makes sense, rather than splitting resources between 3 projects, get all the best minds on one project this way innovation can pave the way. 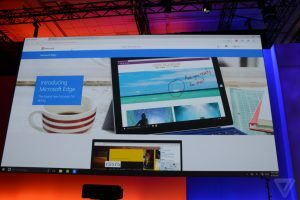 Microsoft Edge: No more Project Spartan Browser!